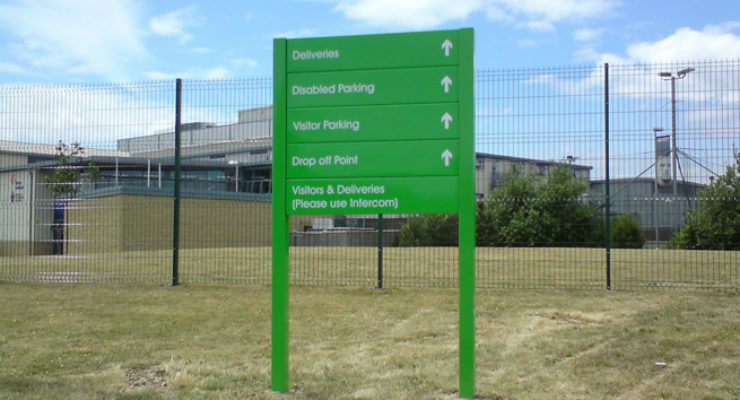 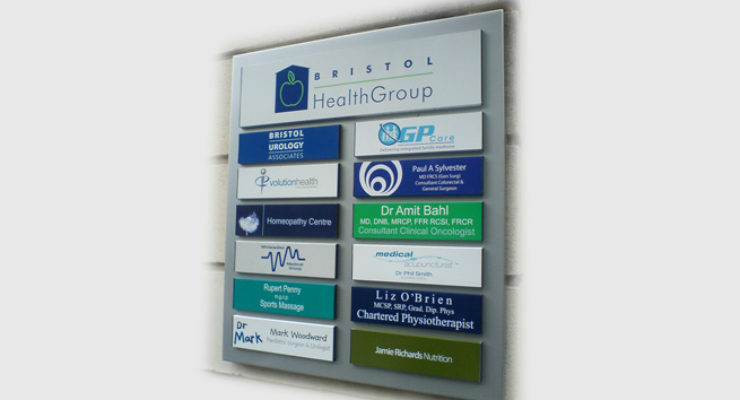 External directory signs make it possible to display lots of information in a structured way and allows the end user to remove, replace and reposition each piece of information independently. 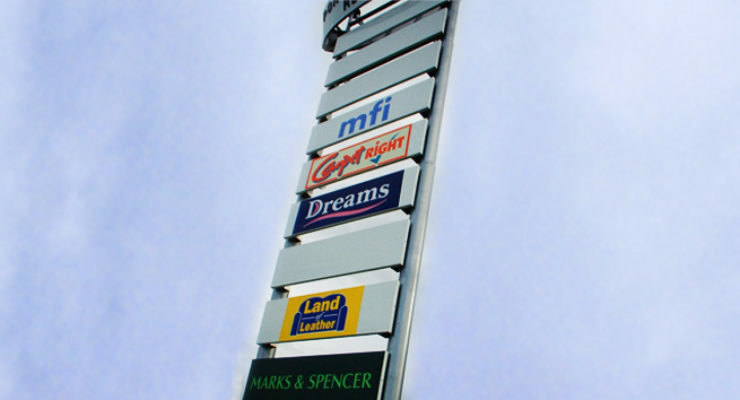 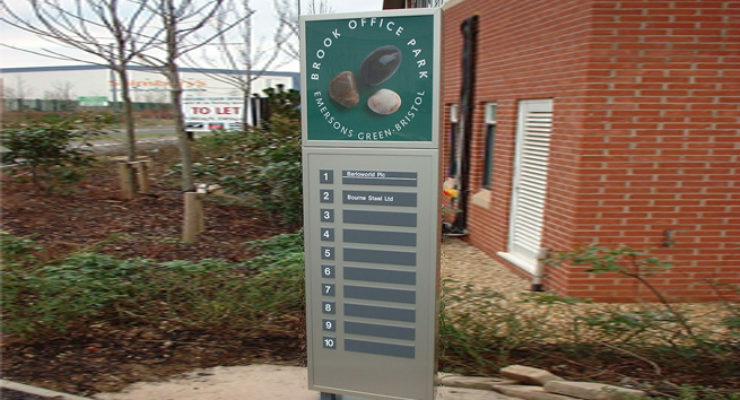 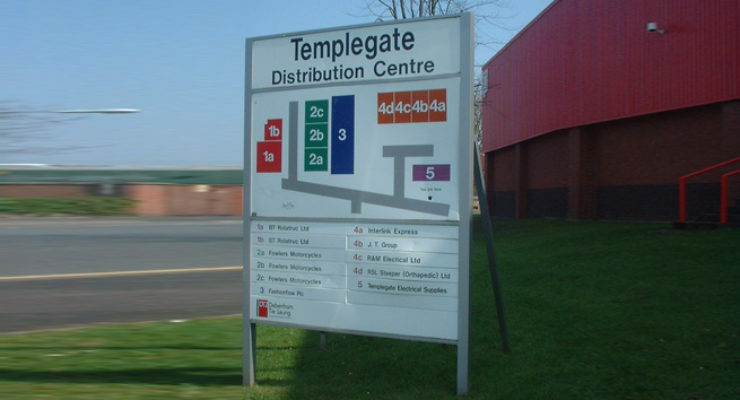 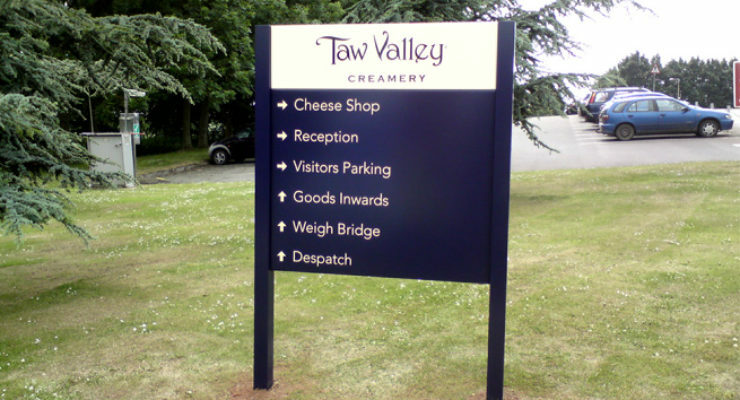 External directory signs may be appropriate for business parks, trading estates, retail parks and any other estate or complex establishment with multiple buildings. 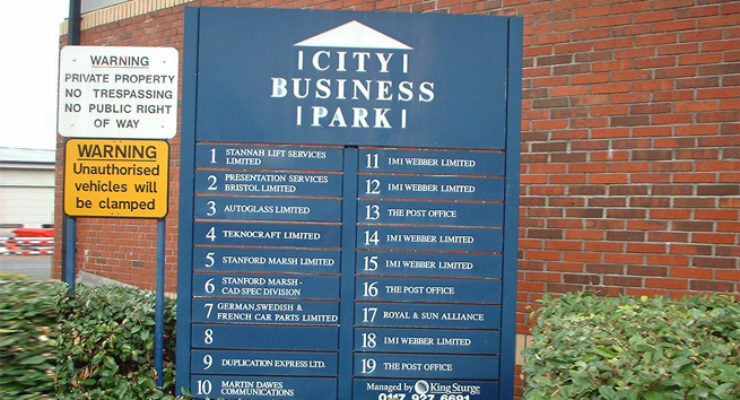 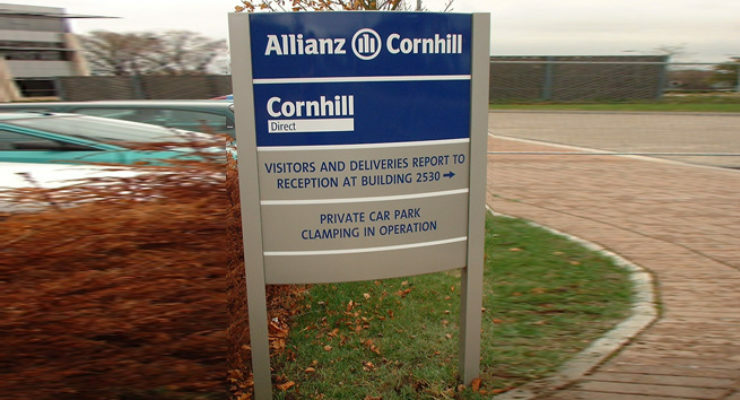 In such instances, they are often used at the main entrance to describe the businesses and buildings within (often accompanied by a large map visible from cars and lorries). 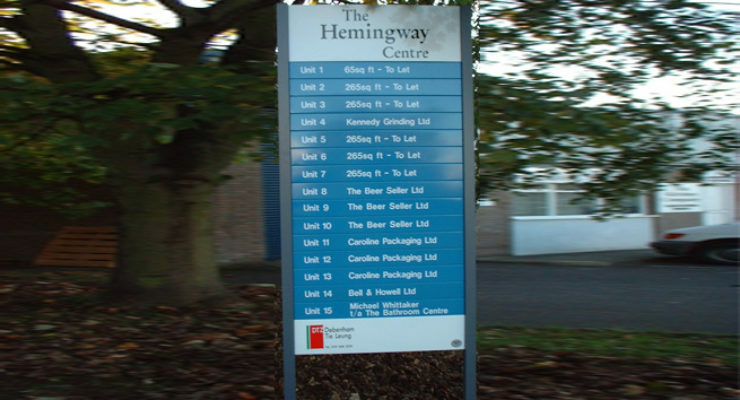 Directories can be manufactured in a number of ways depending on the desired size, look and budget. 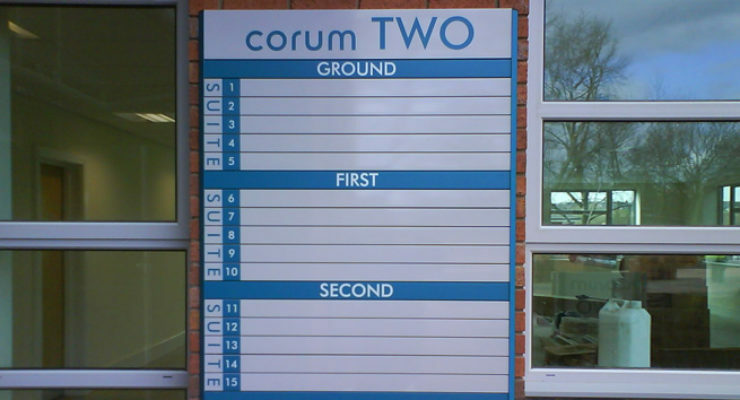 While being extremely practical the right directory will also be an attractive piece of furniture.